Modern living room small apartment fabric Nordic sofa 1 plus 2 plus 3 combination. If you are looking for a coffee table, couch or just a curio cabinet for your living room, consider shopping at your number one online shop, Kilimall. Find all the room furniture you could be looking for to decorate your apartment or home. From single end tables to the entire living room furniture like sofas, recliner, loveseat, and ottoman. Pimp your entire room or just find the last piece and put your whole room together. Kilimall has all the living room furniture ranging from recliners, ottomans, sofas, among others and they are available in different colors, fabrics, and styles. Many are the hours you spend at your living room thus your furniture in your sitting room should be more comfortable than anything else. Therefore, whether you are relaxing with your friends or just sitting alone watching the top evening news, you should do it in style and comfort. Whether you are moving into a new home, redecorating, or just replacing the worn-out couch, a fabric sofa should provide comfort and an inviting ambiance that you have been looking for. Fabric sofas are the best when it comes to family and friends who are together for some evening enjoyment. They all come in a pool of colors like brown, white and the modern shades. Some can even fit from one to five people comfortably. The different types of sofa sets come with various designs. Some have a variety of fabric couches, some with detachable cushions, some with armrests, some without and some with attached cushions. Every seat on board comes with its unique personality. Make a step of faith and give your room a classic appeal, cozy with a traditional touch or just liven it up with a more modern look. Also, Kilimall’s sofas can be mixed or matched or buy matching loveseats, ottomans and much more. If you want your home or office to look complete furnished, then you have to add some few pieces of furniture in it. Look for the right fixture for your home that will offer the best piece form and function. The two factors go hand in hand so that they can give you back the real value for your money. Get the most functional ones that will perform more functions and help you save money in the long run. Kilimall’s furniture come with fair prices, and the products are long-lasting hence giving you a considerable investment. Before placing your order, kindly consider the style you want in your living room or your office. There is that kind of lifestyle that you want it achieved through your home design and the furniture design. Get to know if they will fit well in your room and how they will complement each other with the ambiance in your kitchen, sitting room, and living room. Let everything from the carpets to the decors go together to give you class and style. Go for a uniform look or just mix the old-school way. Do a thorough research on how you can make your living room and offices better. Create an alternative touch for the best interior design. 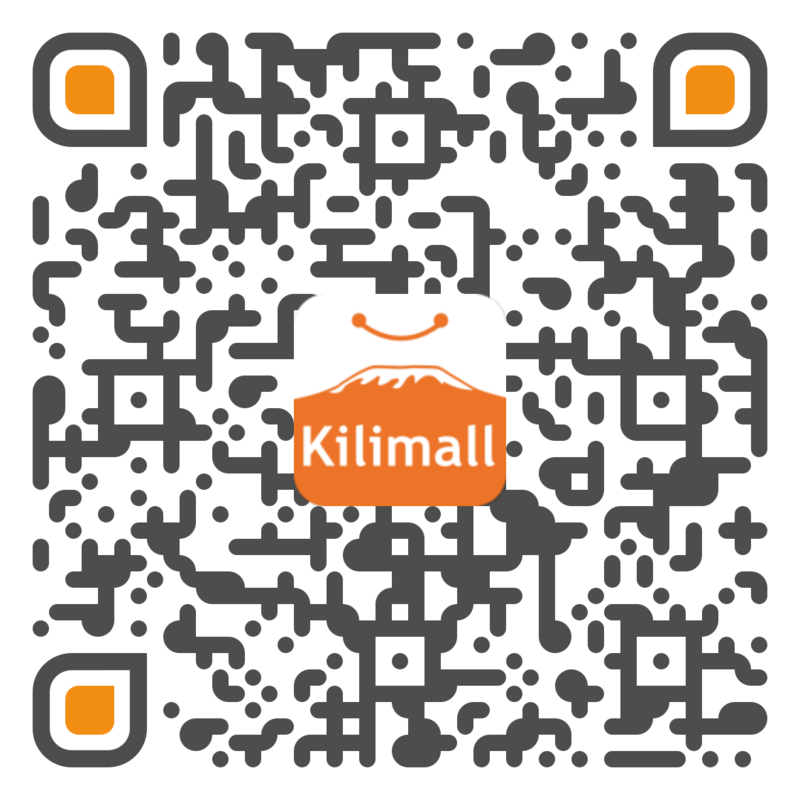 Kilimall will give you the right taste at your budget since it’s your favorite online shop in Kenya. Let your order be delivered right at your doorstep.